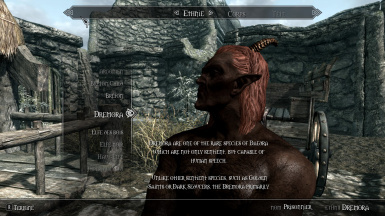 Allows you to play as a child or as a Dremora. This mod enables the Dremora race as well as the child races. What more can I say? 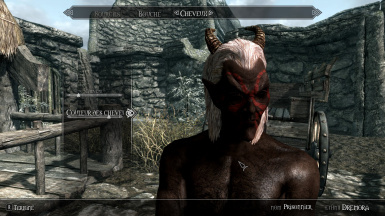 At the moment, due to the fact that the Creation Kit has not been released, this mod may be buggy. I hope to be able to fix potential issues soon.